क्या आपको किसी ऐसी डायरेक्ट सेलिंग कंपनी की तलाश है जिसमें आप अपना और अपने परिवार का भविष्य ढूंढ रहे हों? तो रुकिए ! शायद आप RMCL को ही ढूंढ रहे हैं. 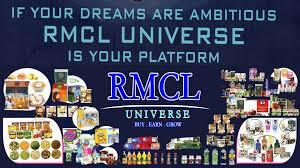 ** run industrial distribution shop named RMCL retail since 2010. ** 4000+ daily need products. RMCL Head Office - Daman India. Contact for Franchises of Distt Depot ànd stores in Punjab ,Haryana ,Himachal Pradesh ,U.P, Bihar, Delhi, M.P, West Bengal, Rajasthan & Chhatisgarh & Maharastra. 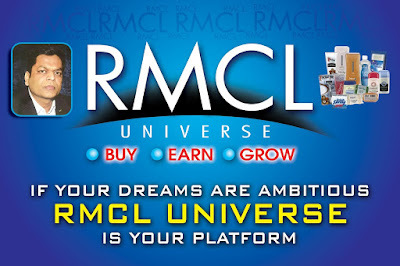 Join RMCL India's No.1 Best MLM Network Marketing Direct Selling Company with more then 4000+ Daily Needs products ,5000+ Shoppy 110+ Depo Stock Points all over India and every state and city. RMCL Radha Madhav Share aleady in Market check on Google your self. 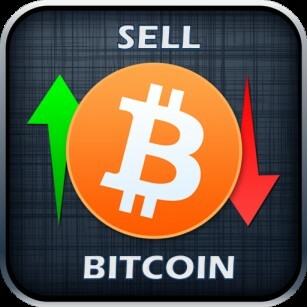 Don't miss this BIG Business Opportunity ! ! !